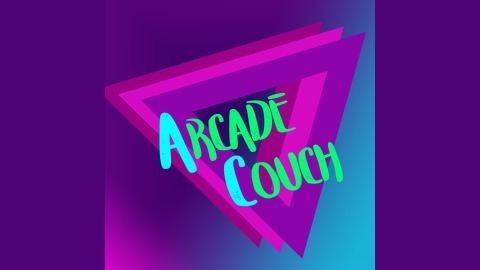 Arcade Couch is the Explosion Network’s premiere video games podcast featuring discussions on the latest releases, tech, industry news and more, available every Saturday at 6 AM AEST. The console that will most likely be known as the PlayStation 5 has been announced (kinda), but what does this mean for Microsoft who was expected to make the first move into next-gen? 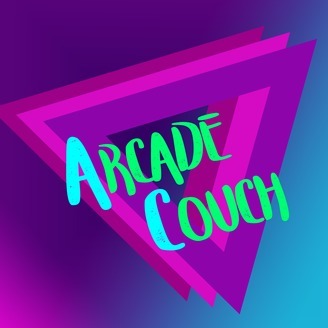 Dylan and Ashley discuss this and their general reactions to the PlayStation news. 49:45 - PlayStation 5 (kina) Announced, What Does This Mean For Xbox? 57:20 - What Forced This News?